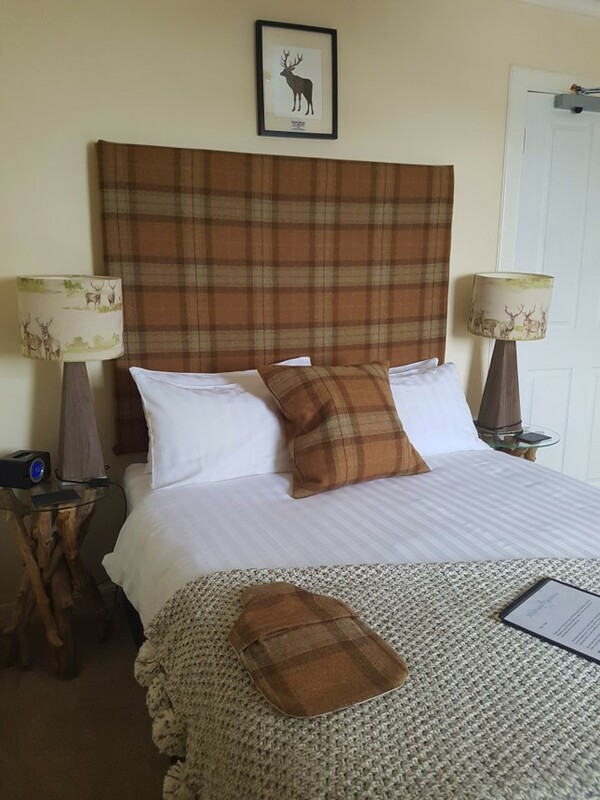 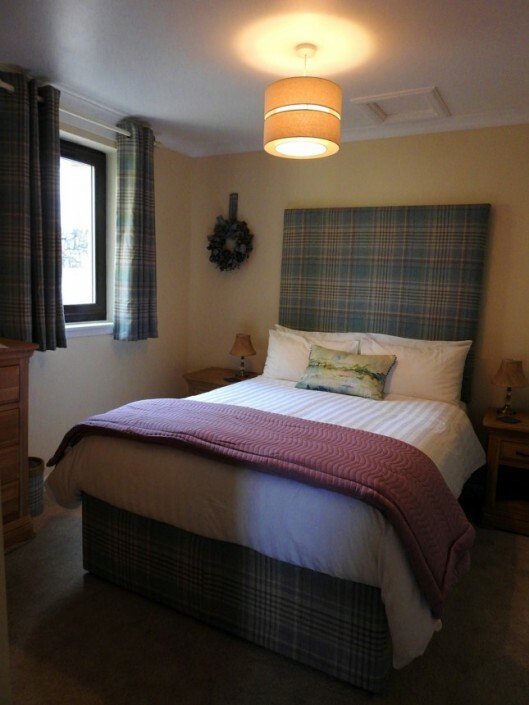 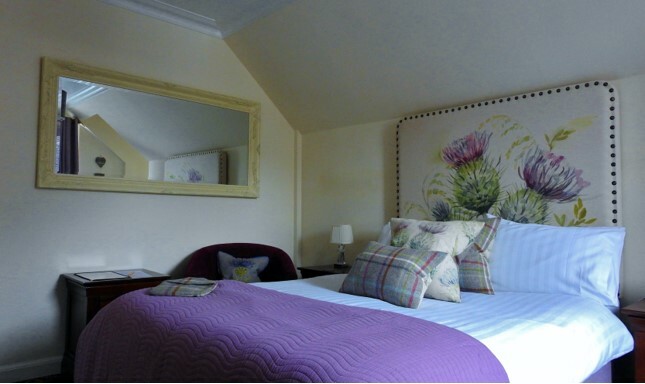 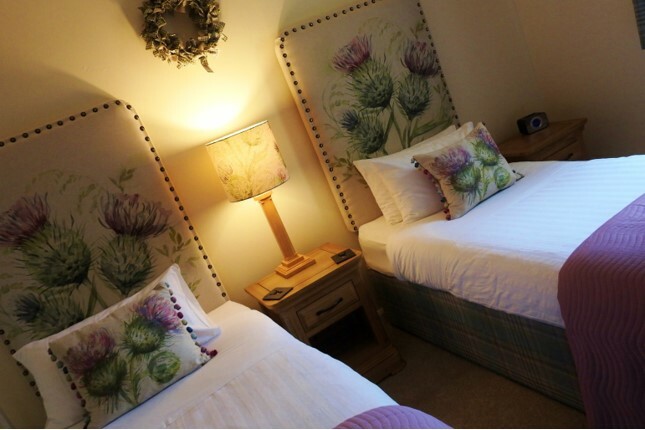 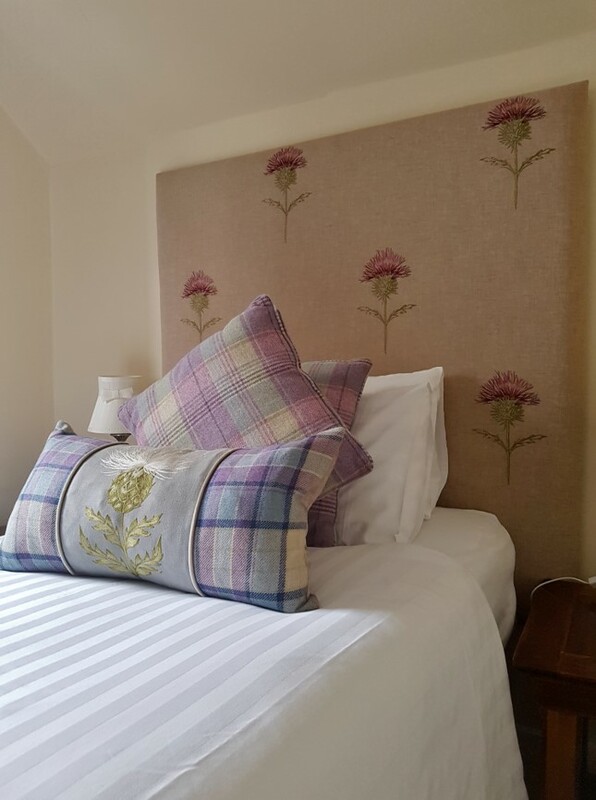 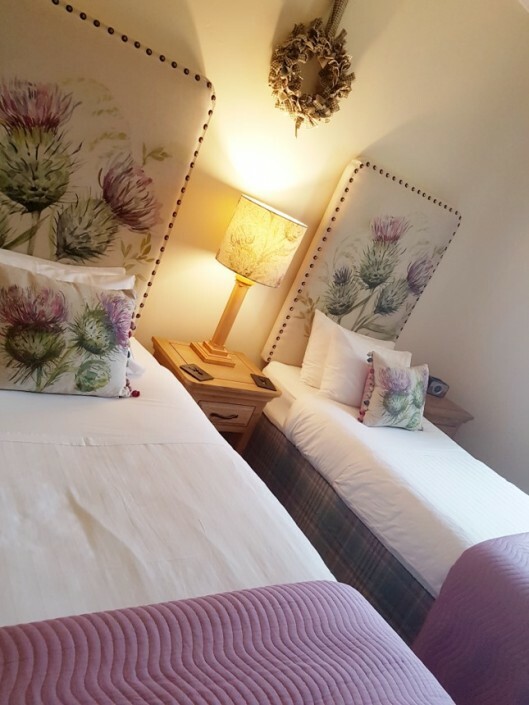 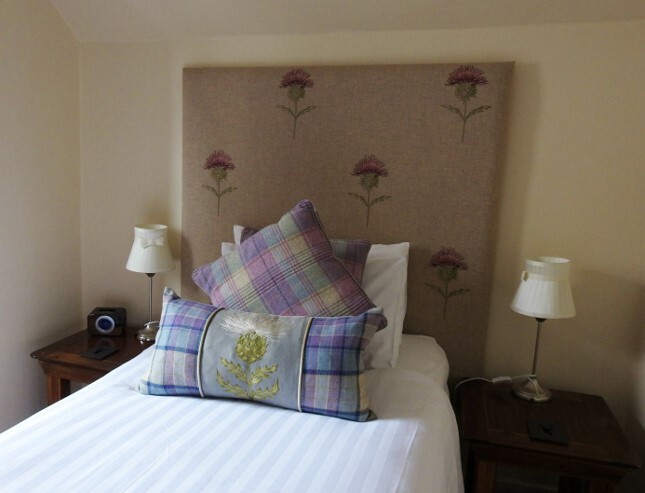 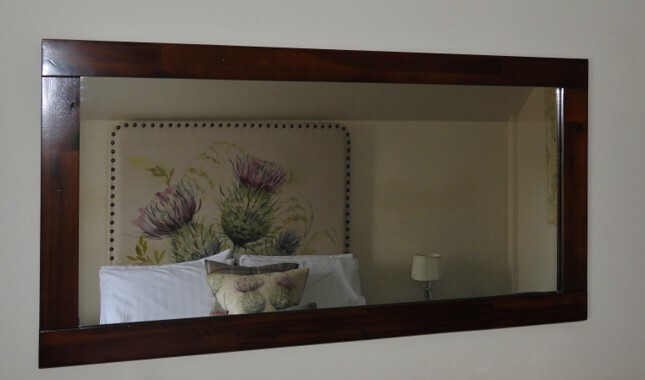 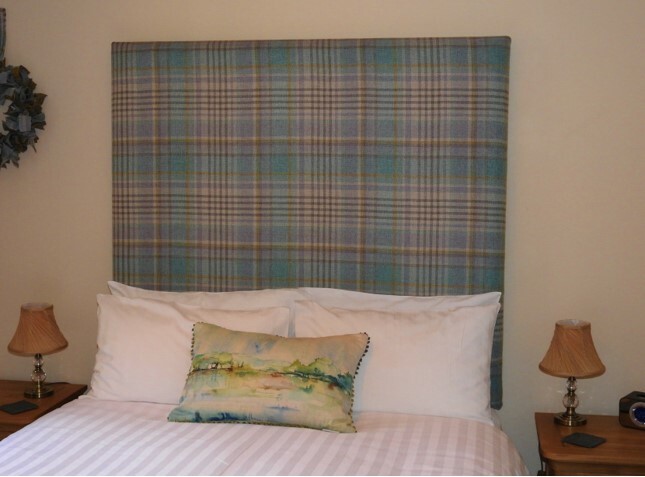 All our recently refurbished ensuite bedrooms have been tastefully decorated with a subtle Scottish theme. 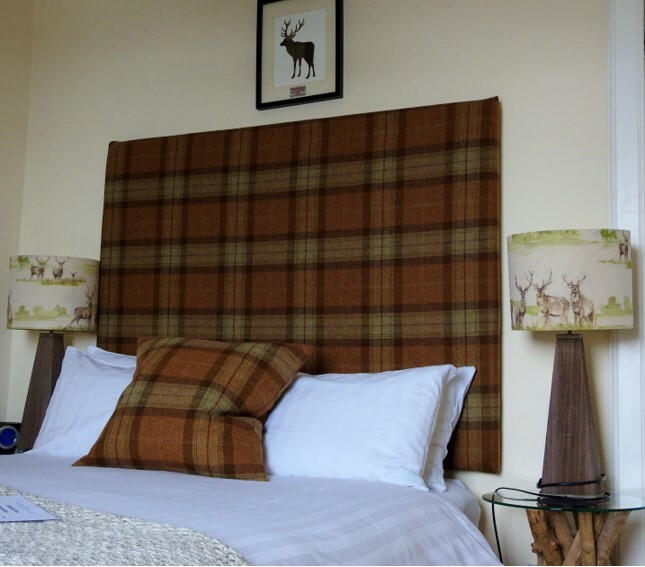 You will find hints of tartan, Highland cows, stags and of course the Scottish Thistle. 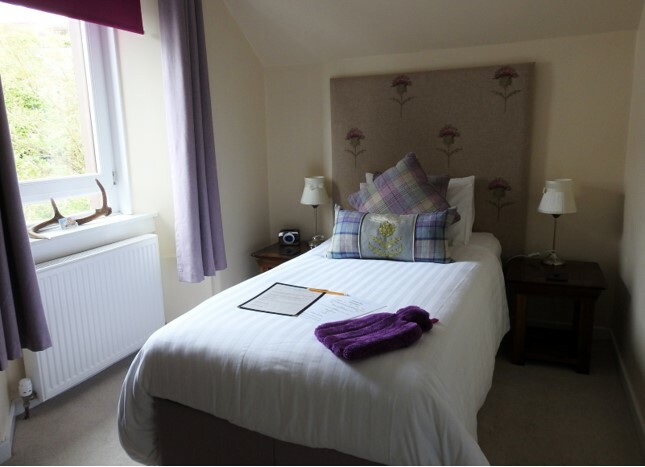 To round of our highland welcome you will also find a complementary decanter of whisky in your room. 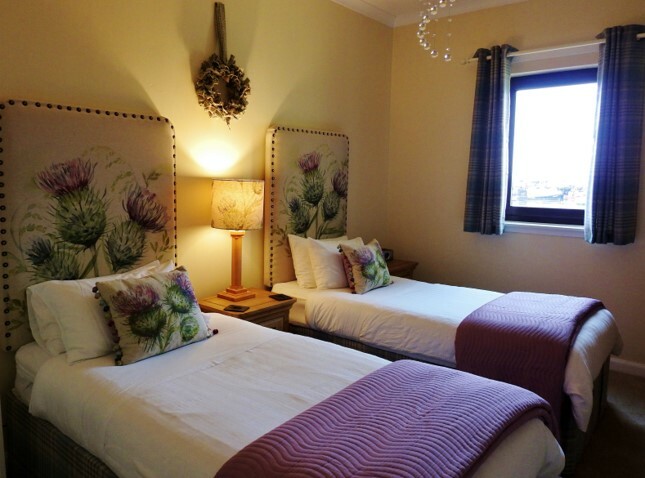 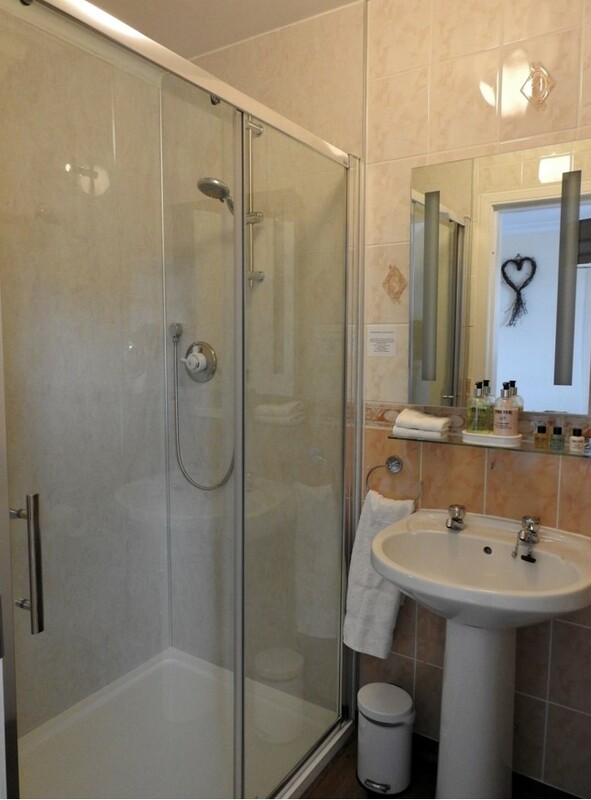 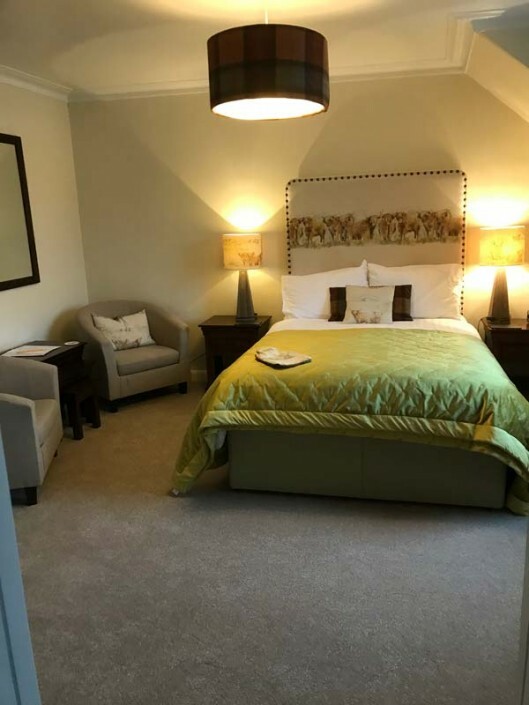 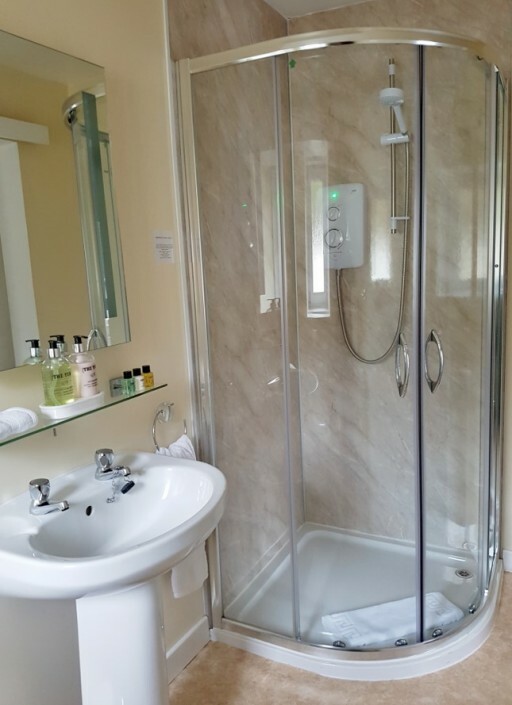 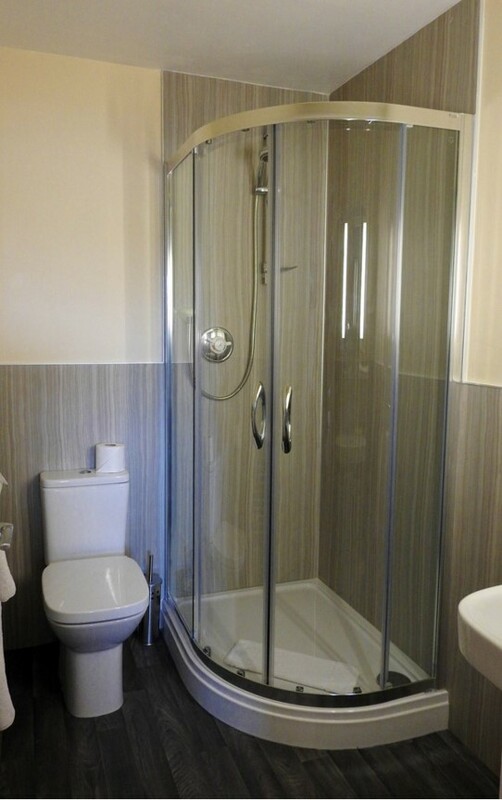 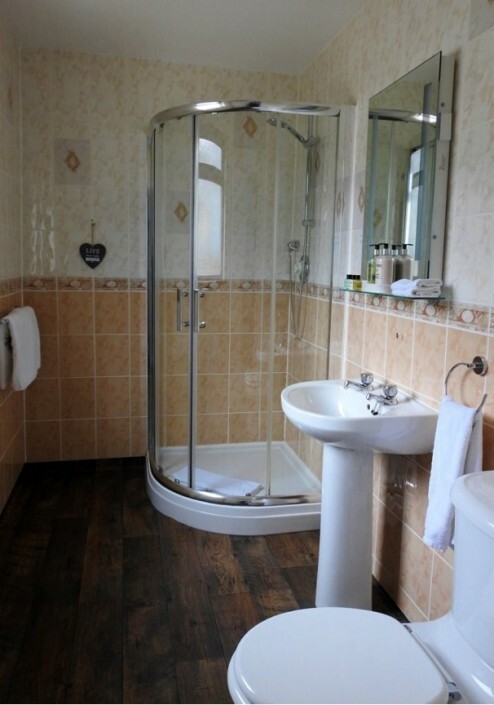 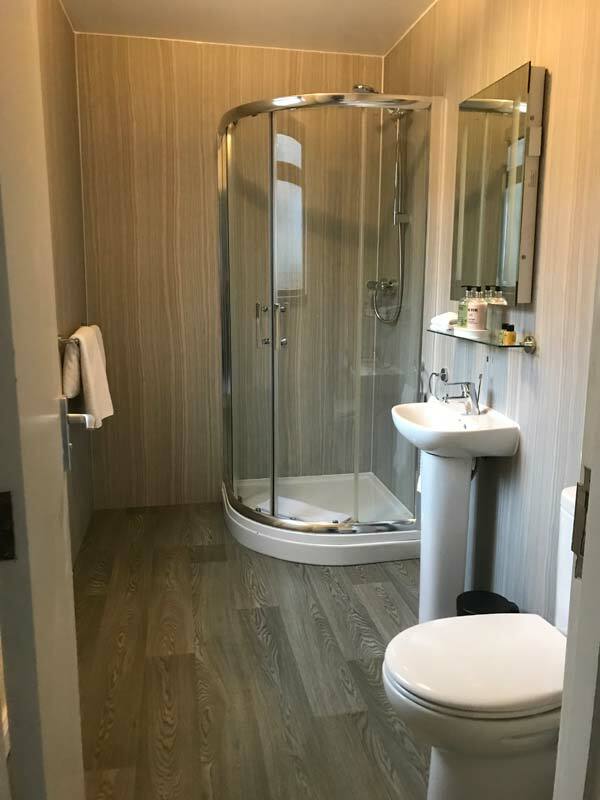 We have a selection of twin, double and single rooms available. 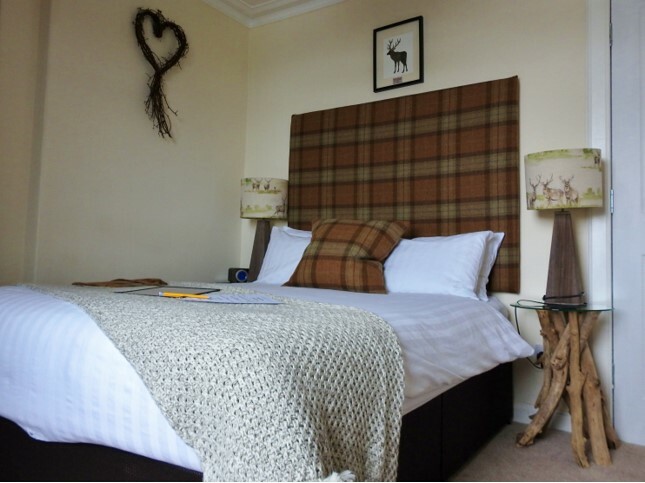 Room rate, including breakfast £90.00 ( based on two people sharing ). 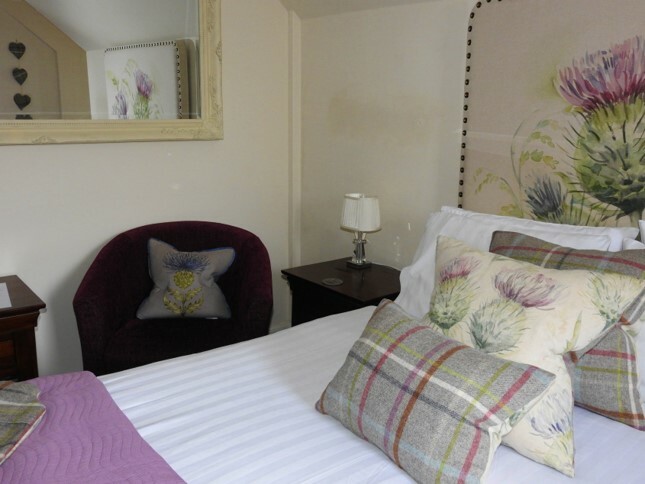 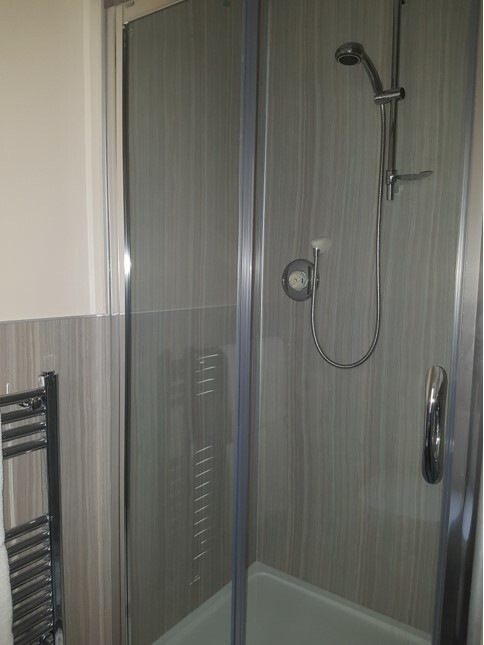 Single room rate £70.00 including breakfast. 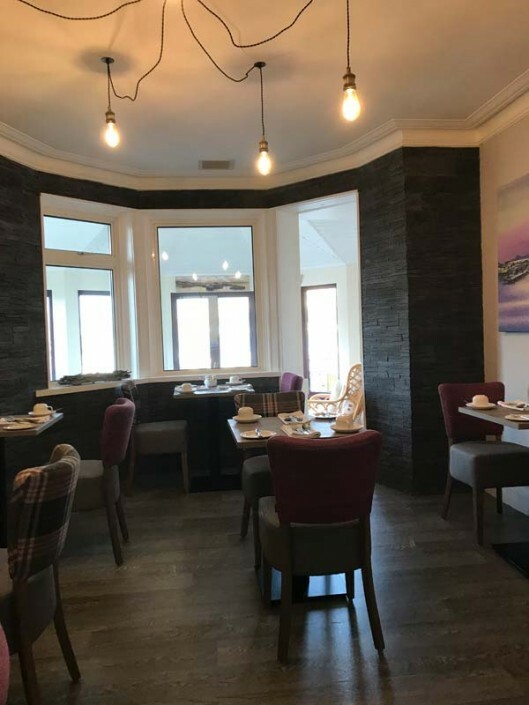 Breakfast is served in our dining room overlooking the harbour and marina. 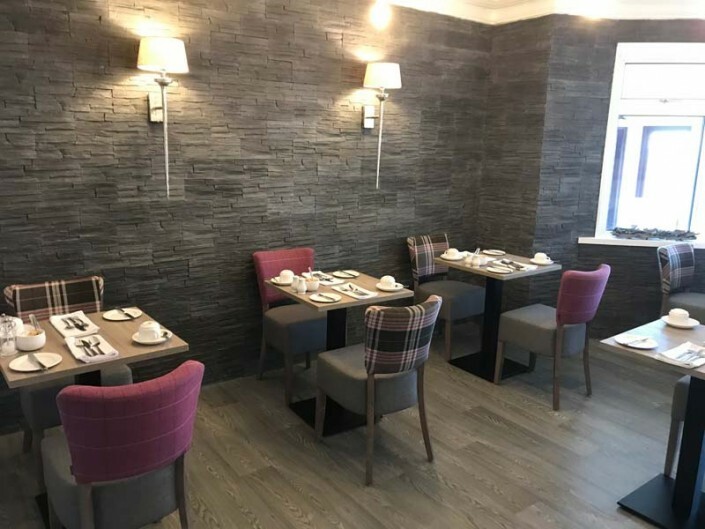 As well as offering a traditional Scottish breakfast we also serve our famous Mallaig kippers, continental or vegetarian breakfast. 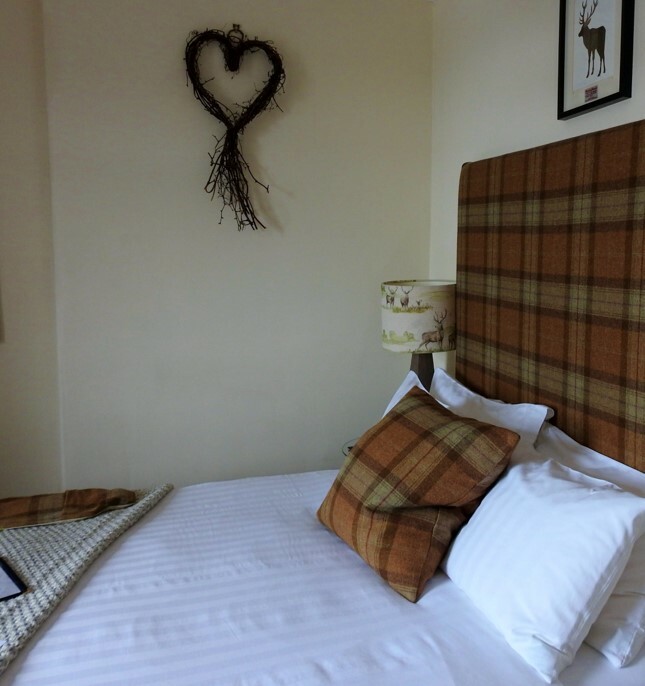 We can also cater for most dietary requirements and where possible, we source our produce locally.